Bookhout, T. A., ed. Research and Management Techniques for Wildlife and Habitats. 5th ed. Bethesda, MD: The Wildlife Society, 1996. Boitani, L., and Fuller, T. K., eds. 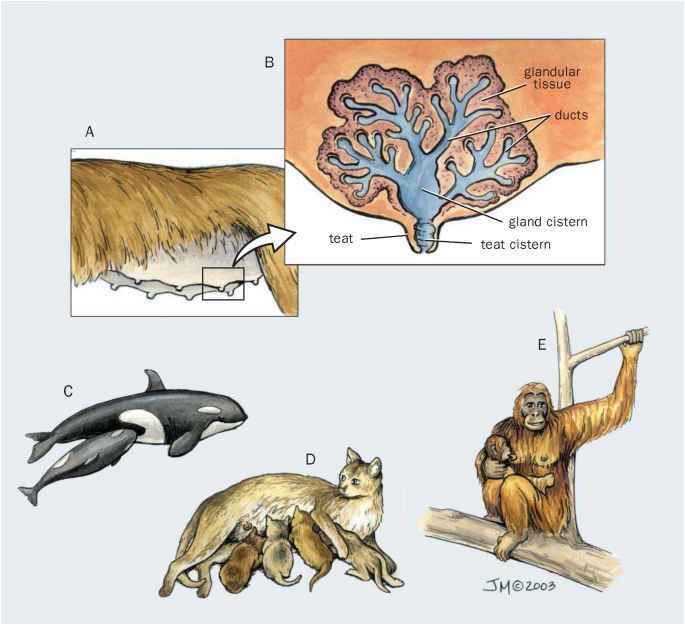 Research Techniques in Animal Ecology: Controversies and Consequences. New York: Columbia University Press, 2OOO. Buckland, S. T., D. R. Anderson, K. P. Burnham, J. L. Laake, D. L. Borchers, and L. Thomas. Introduction to Distance Sampling—Estimating Abundance of Biological Populations. Oxford: Oxford University Press, 2OO1. Elzinga, C., D. Salzer, J. Willoughby, and J. Gibbs. Monitoring Plant and Animal Populations. Oxford: Blackwell Publishing, 2OO1. Feinsinger, P. Designing Field Studies for Biodiversity Conservation. Washington, DC: Island Press, 2OO1. Laake, J. L., S. T. Buckland, D. R. Anderson, and K. P.
Colorado Cooperative Fish & Wildlife Research Unit, Colorado State University, 1994. Southwood, T. R. E., and P. A. Henderson. Ecological Methods. 3rd ed. Oxford: Blackwell Publishing, 2000. Sutherland, W. J., ed. Ecological Census Techniques: A Handbook. Cambridge: Cambridge University Press, 1996. White, G. C., and R. A. Garrott. Analysis of Radio-tracking Data. New York: Academic Press, 1990. Wilson, D. E., F. R. Cole, J. D. Nichols, R. Rudran, and M. S. Foster, eds. Measuring and Monitoring Biological Diversity: Standard Methods for Mammals. Washington, DC: Smithsonian Institution Press, 1996.